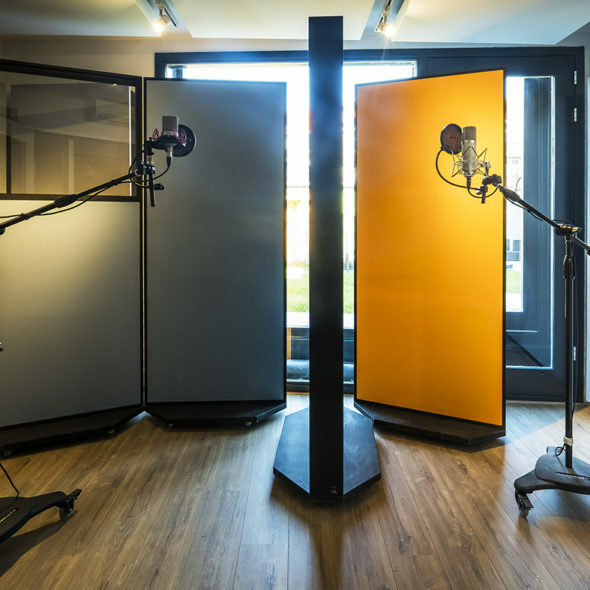 Polycorp Media provides audio production services with a strong focus on radio branding. Polycorp Media was founded in 1999 by Harmen Sipkema to professionalize his creative audio work. Working solo and with other artists, both on stage and in the studio has always been important. Production for radio, however, has grown to be the core business of Polycorp Media. Over the past 20 years Harmen Sipkema has proven his value in practically all phases of the production process while working with some of the most significant international players in the field such as Brandy, Pure Jingles and Wow Branding. 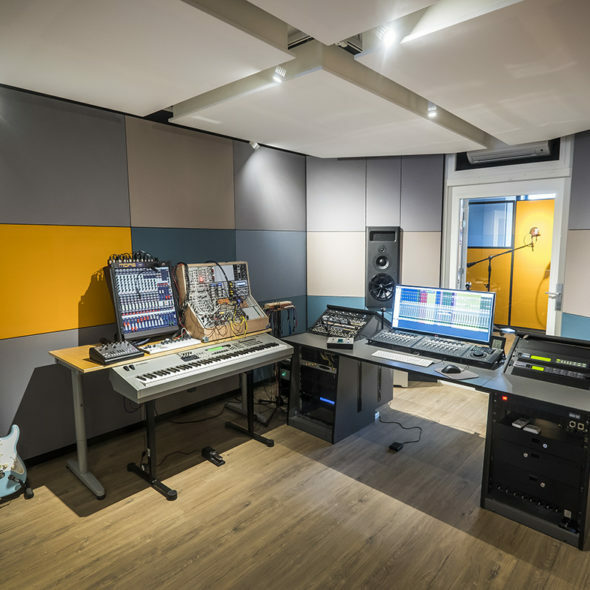 The work of Harmen Sipkema consists of composition, vocal arrangements, vocal recording, mixing, post-production, all the way to the ready-for-broadcast-products. The results have been used by leading stations from Moskow to Marrakesh and all over Europe. You have undoubtetly heard some of them on air. Production for radio branding and imaging remains the Polycorp Media specialty. Get in touch to upgrade your sound.